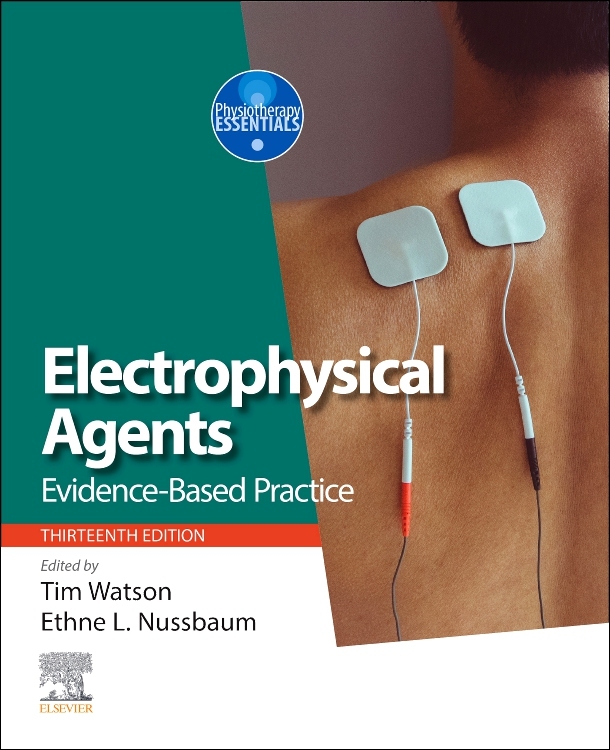 The human lumbopelvic area has become the focus of a considerable amount of new and intriguing research relevant to effective diagnosis and treatment of low back pain. 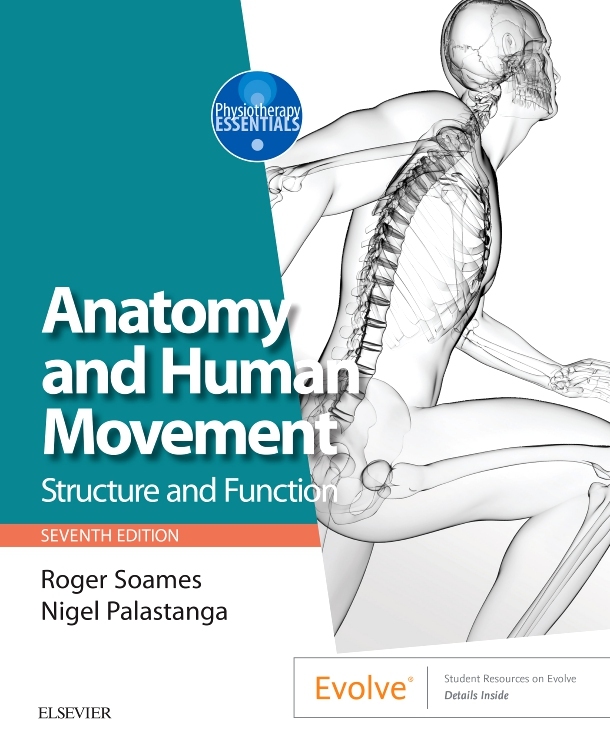 Back function has recently been studied from a broader perspective, including the analysis of the coupled function in spine, pelvis and legs. 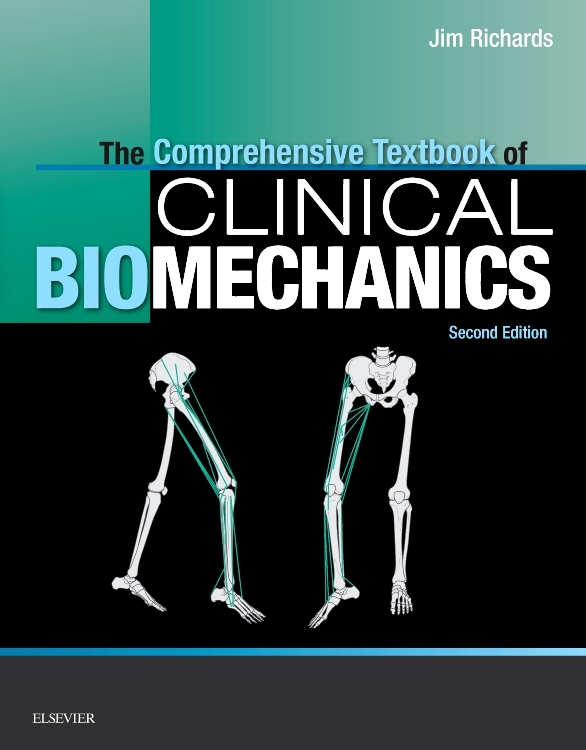 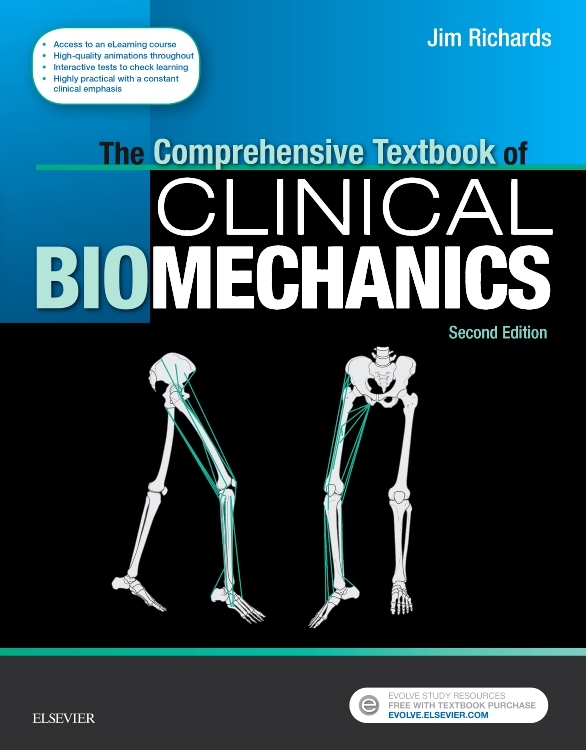 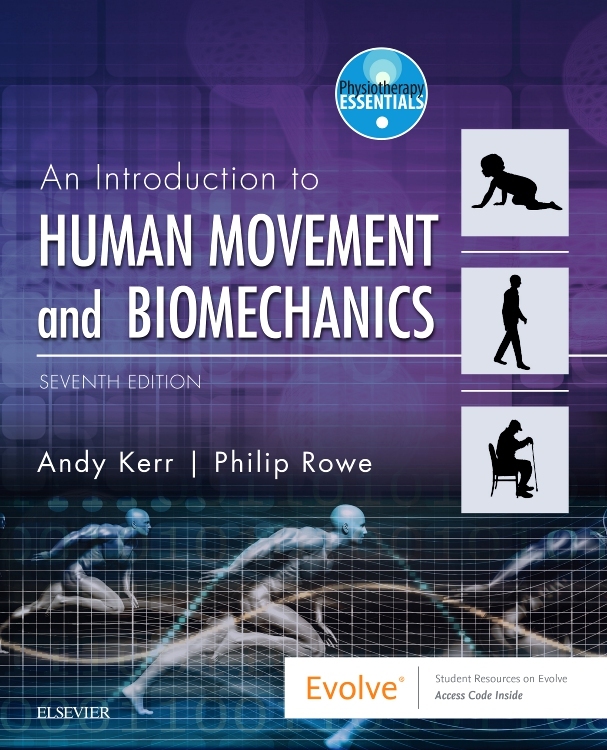 These approaches lead to new questions about dynamic stability and motor control in general, and specifically about the spine and pelvis. 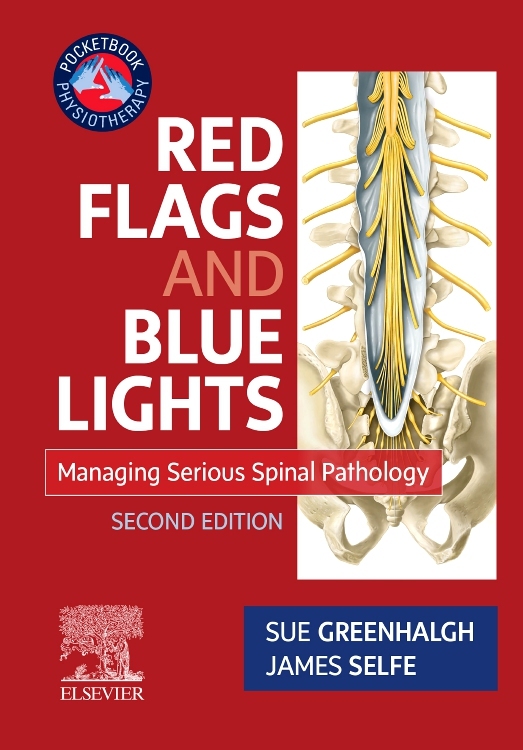 These new insights obviously imply new approaches in the prevention and treatment of low back pain and pelvic pain. 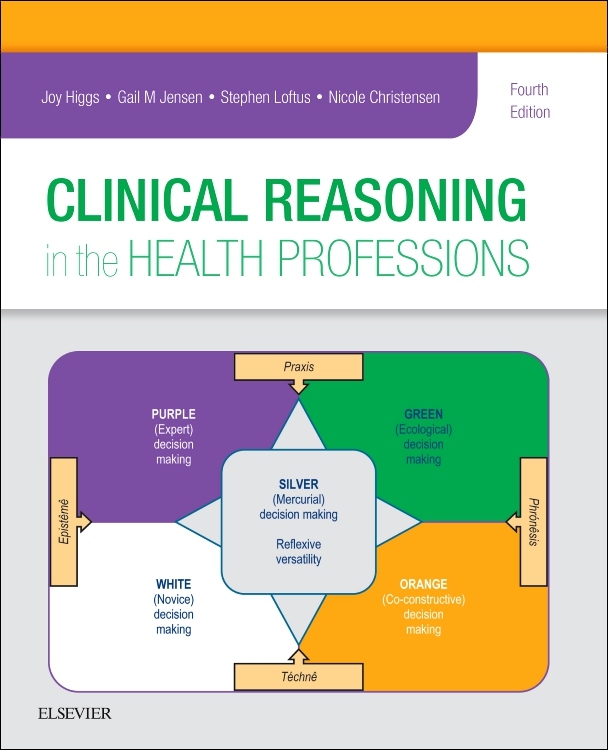 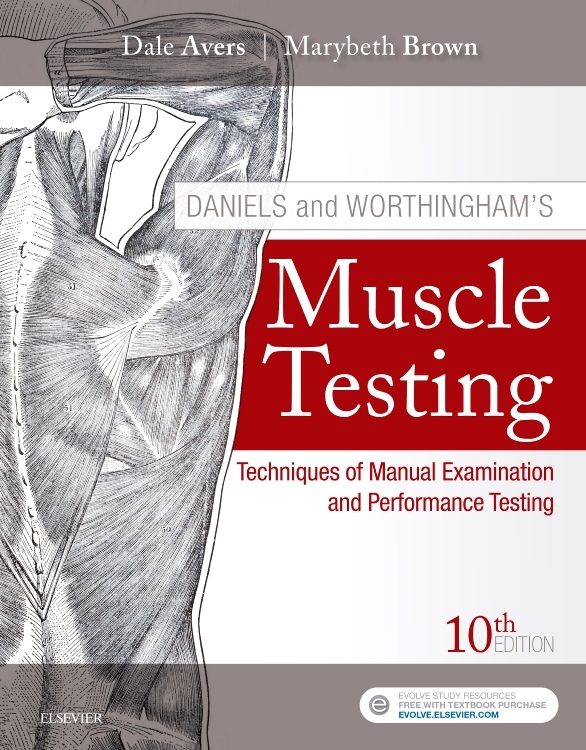 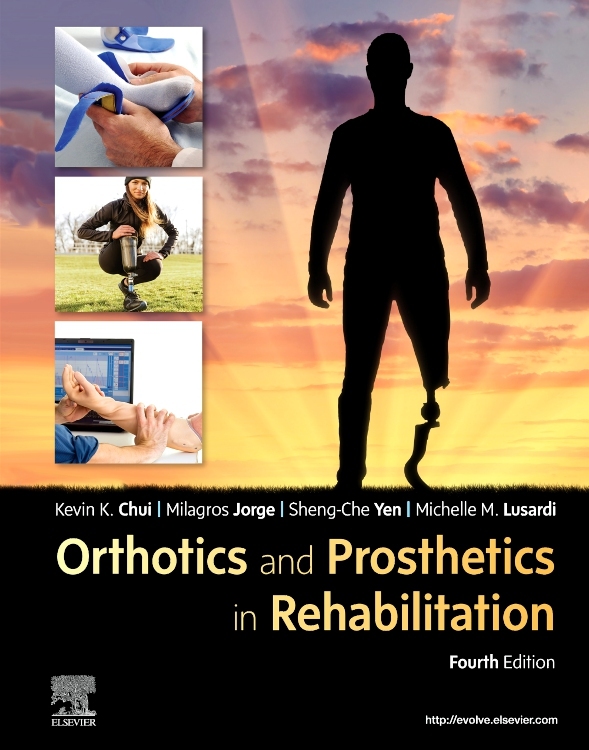 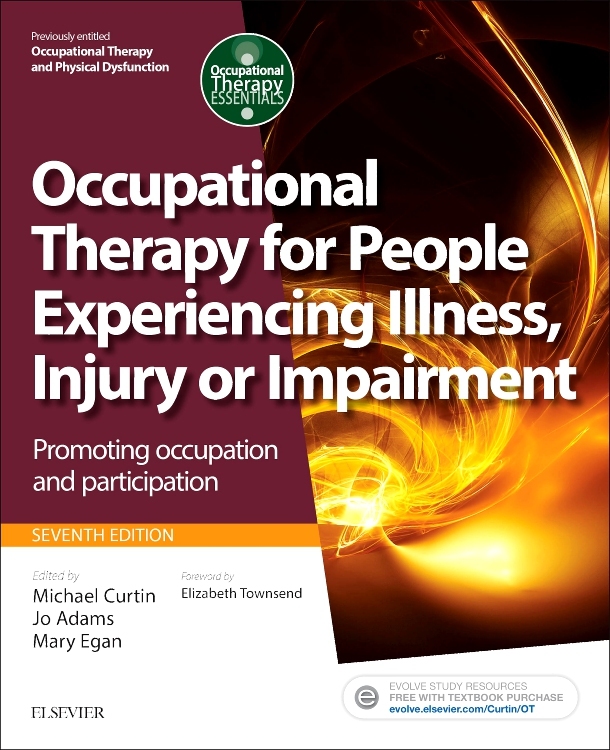 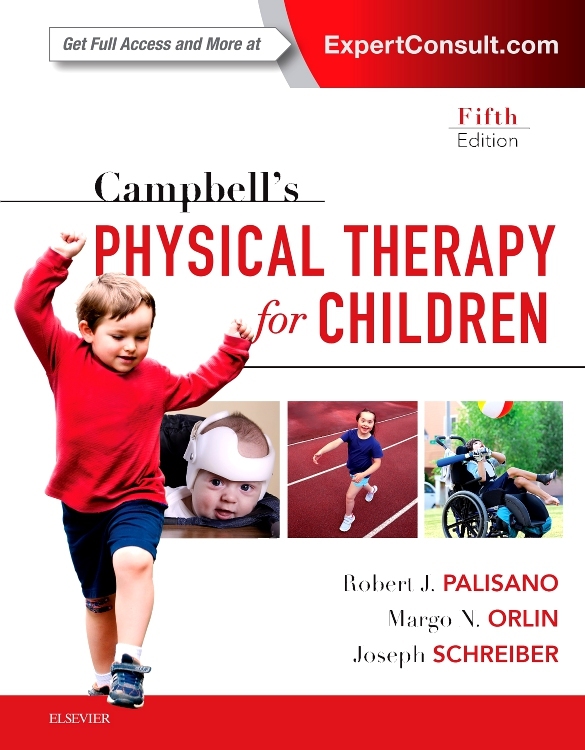 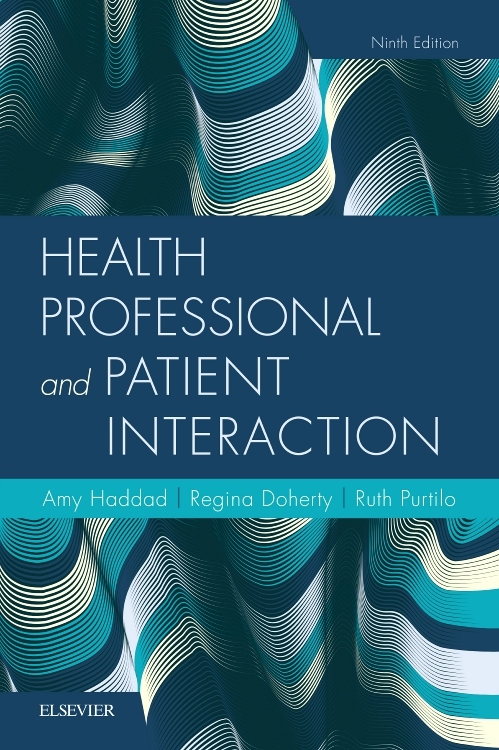 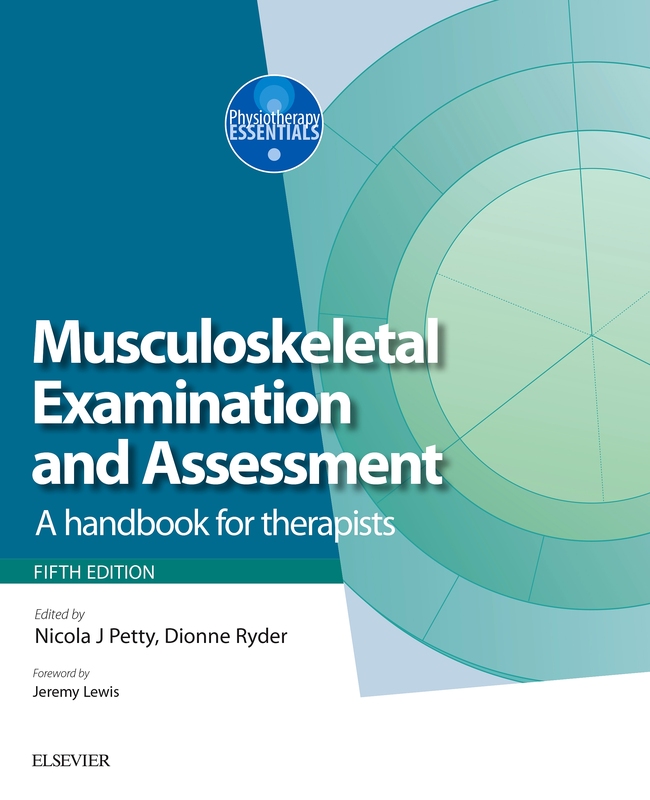 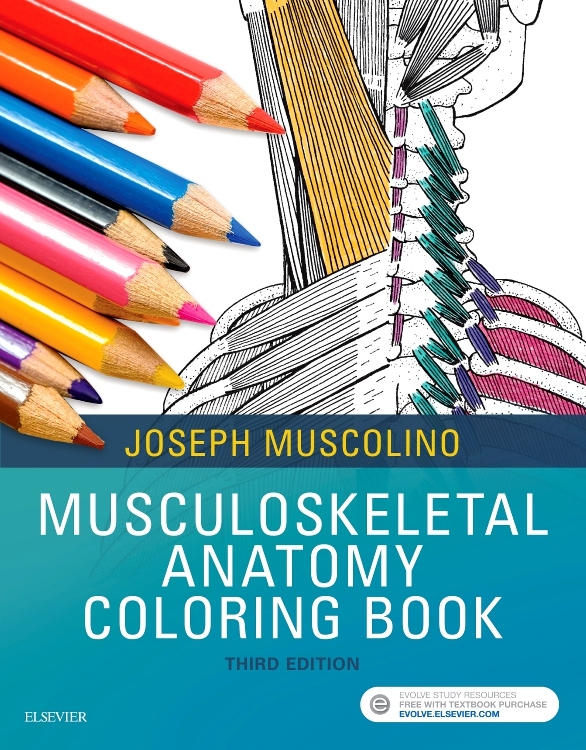 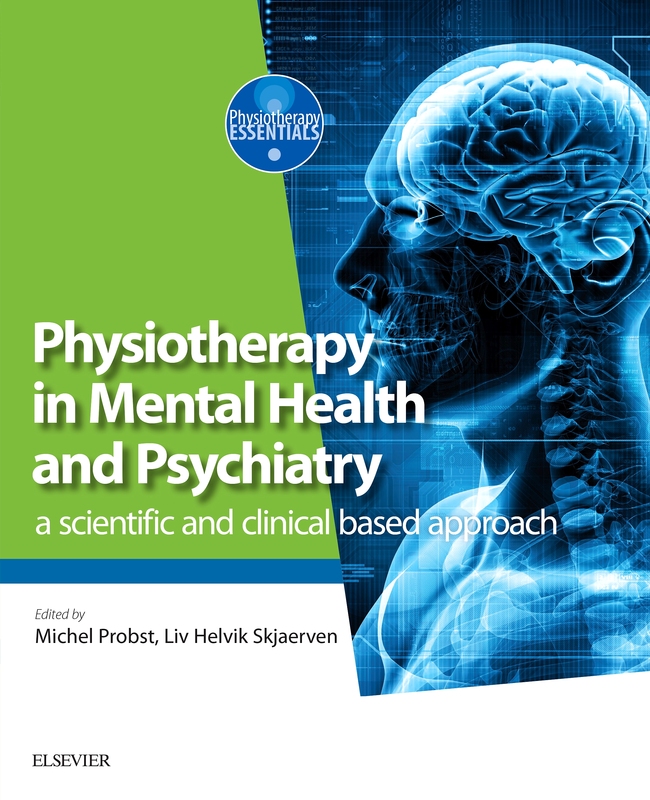 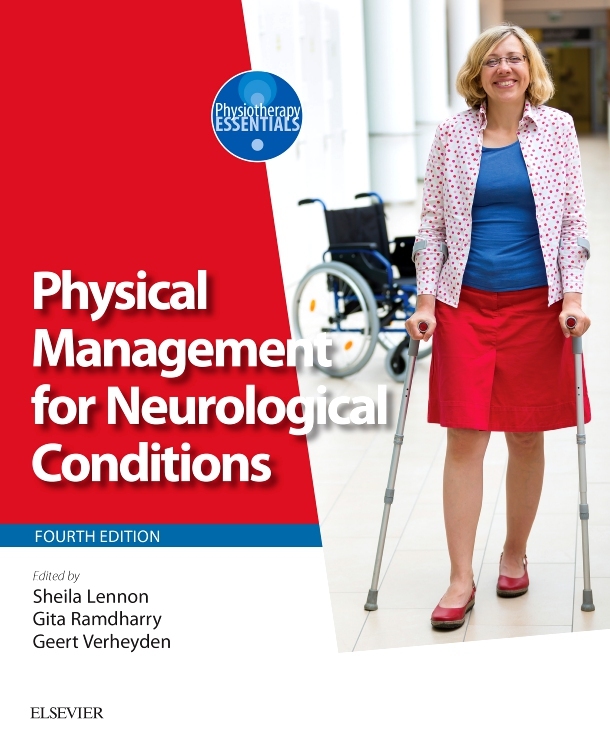 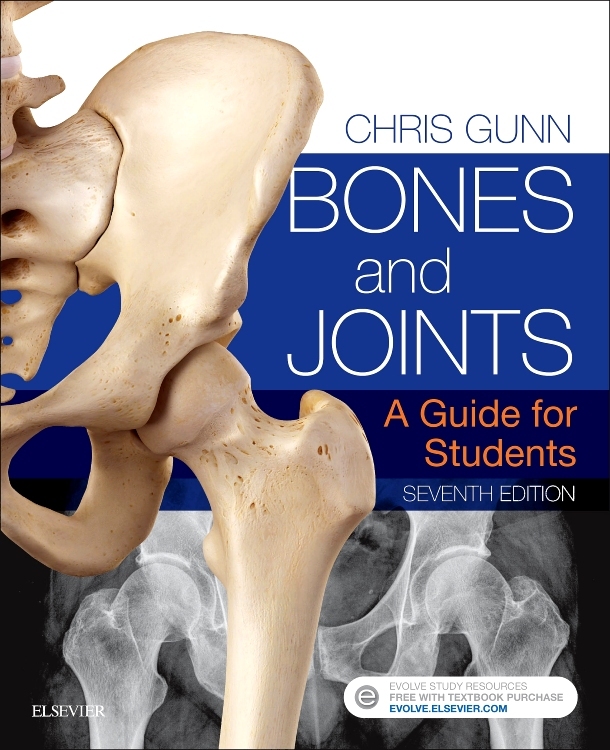 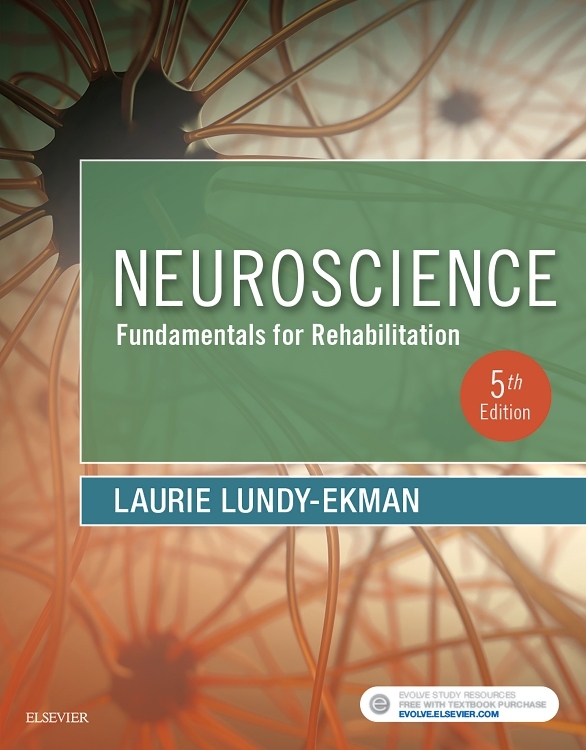 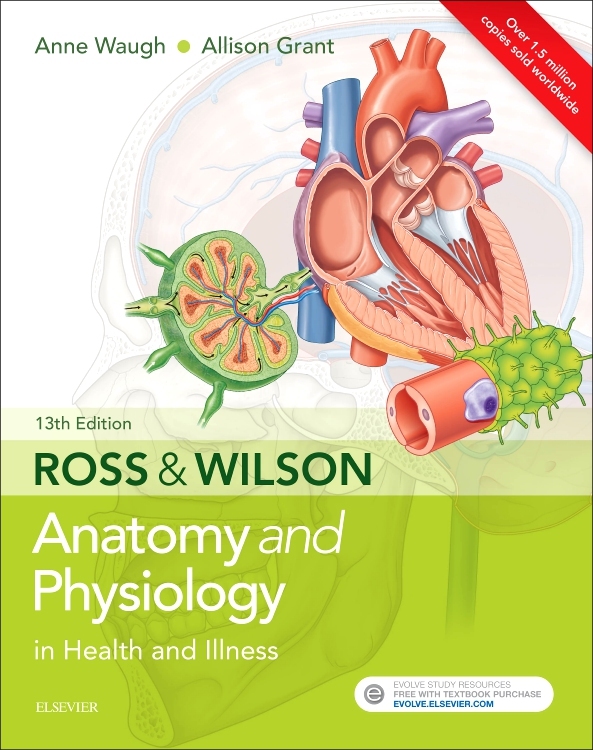 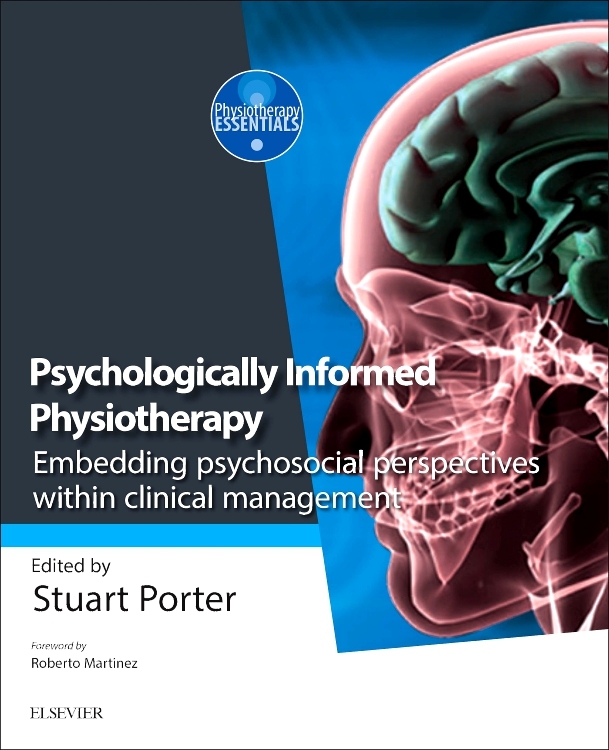 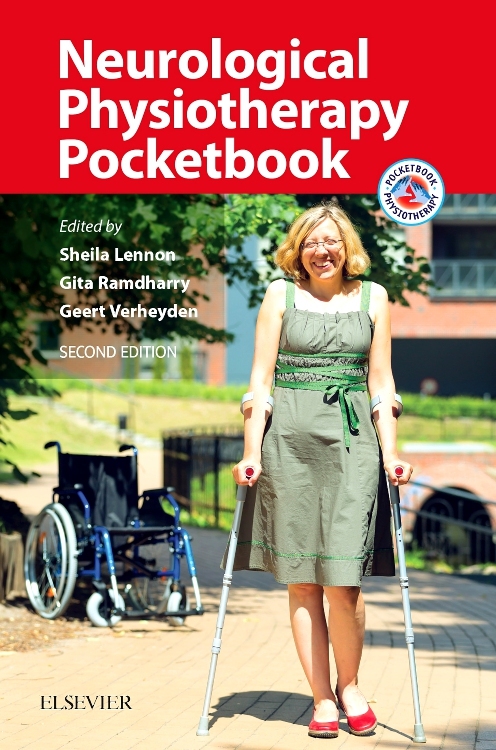 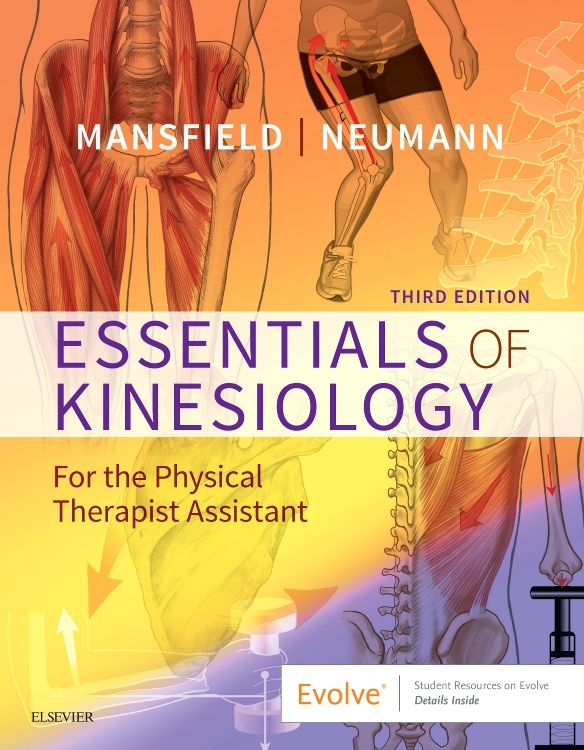 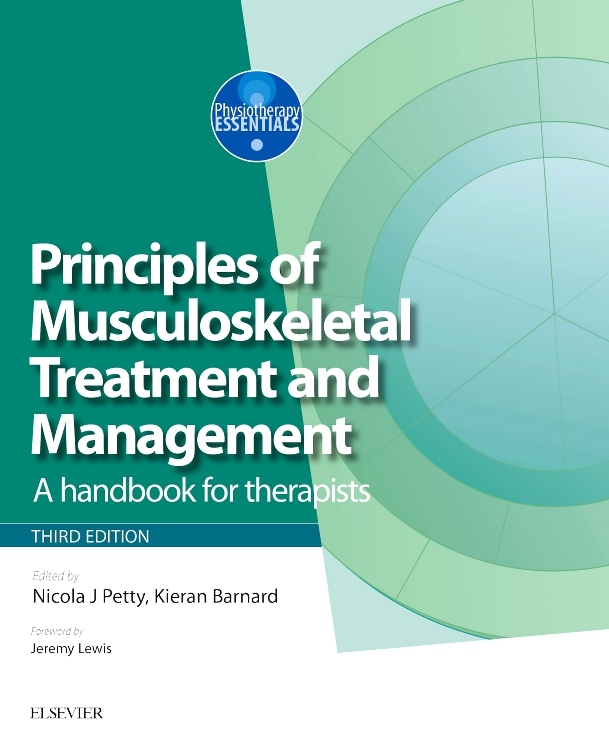 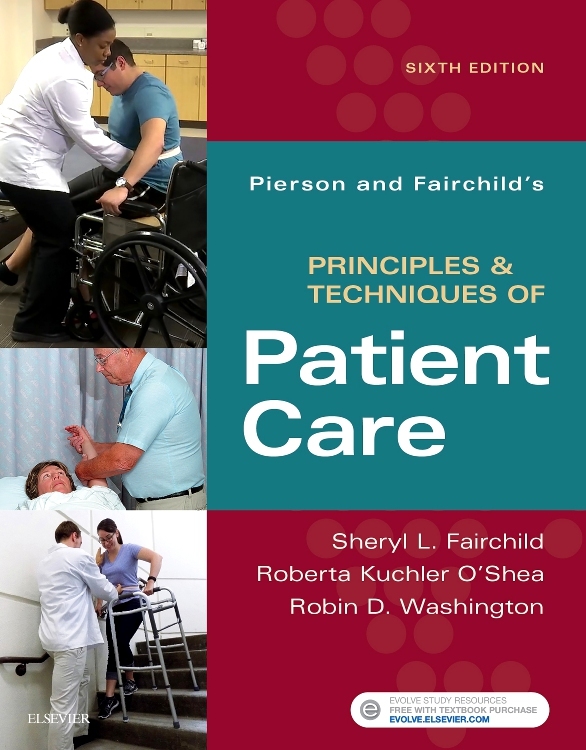 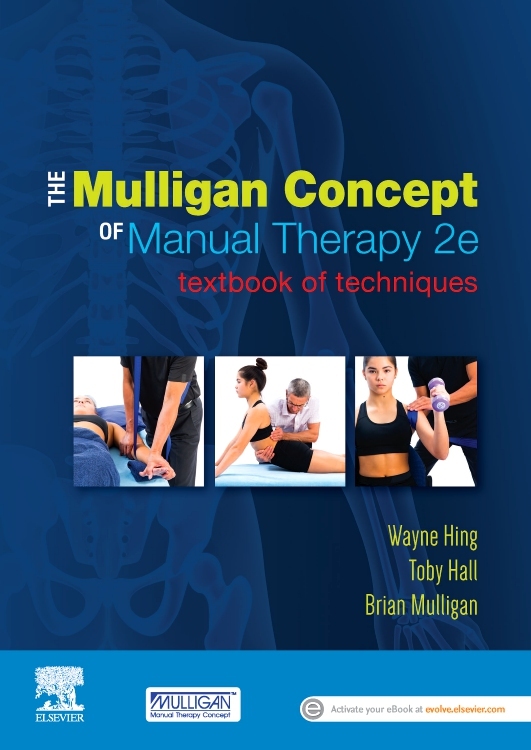 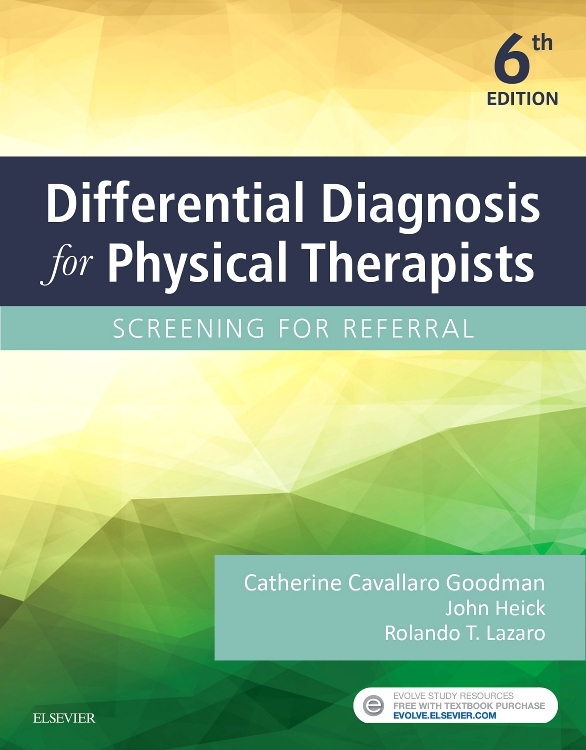 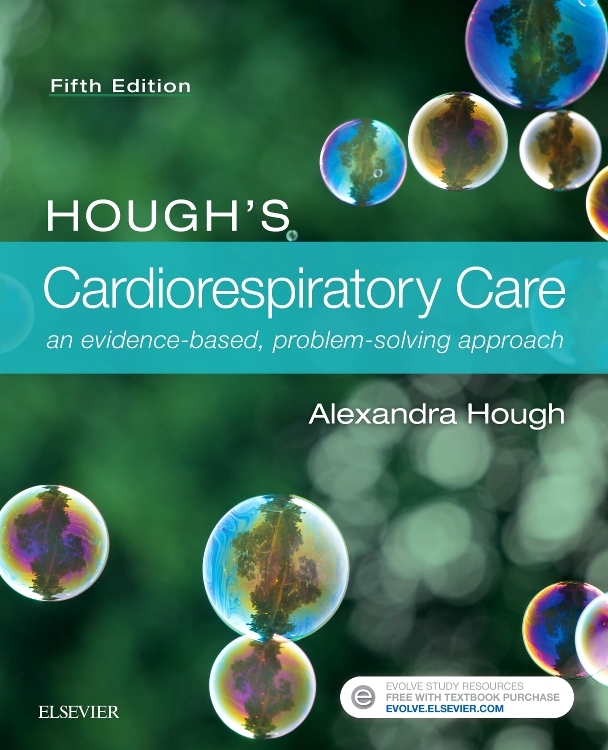 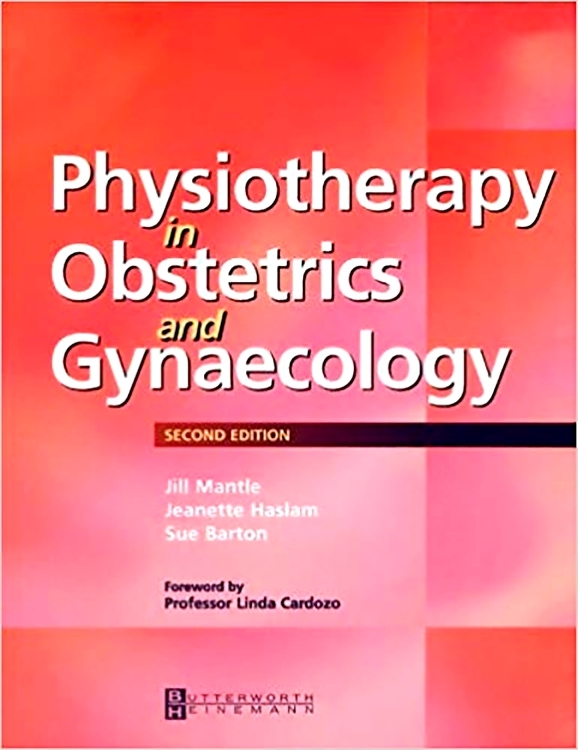 Unique to this book is its in-depth coverage of this subject area by a team of international contributors who represent the broad range of professionals involved in clinical research and therapy. 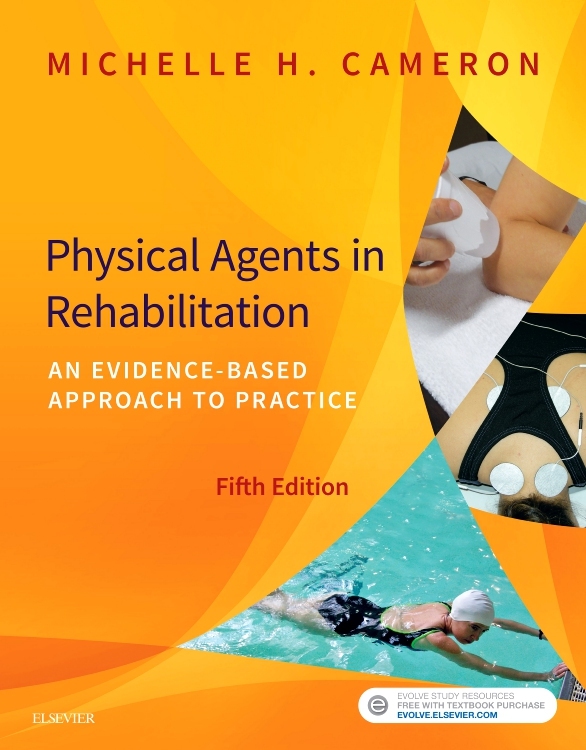 These experts cover a vast area of lumbopelvic experience, from effective treatment and rehabilitation to epidemiology, anatomy, biomechanics, pain and motor control, surgery and manual therapy. 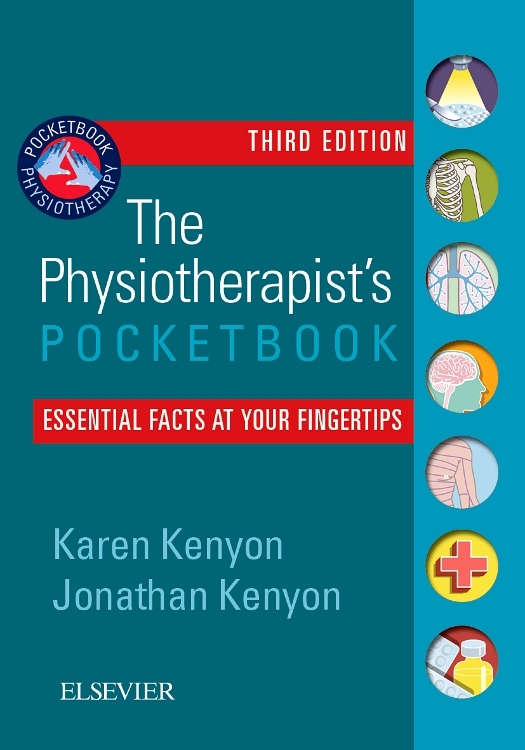 "The work is full of amazing facts to ponder."